Due to the high demand for our services, the Jaffa Institute has recently collaborated with the Yehud Municipality to expand our programming to this impoverished city. 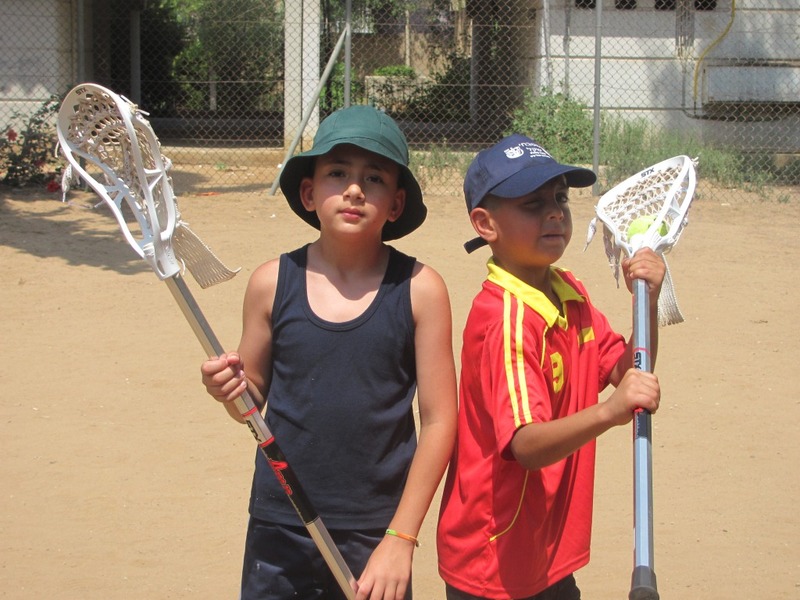 The programs’ participants reflect Yehud’s diverse population, including several students of Ethiopian descent. Maintaining a balance of children from Ethiopian-Israeli families and those from other ethnic backgrounds avoids isolating the children of Ethiopian descent and encourages their successful integration into Israeli society. The After-School Educational Enrichment Center addresses the unique academic, behavioral, and emotional difficulties of 9 at-risk and disadvantaged children ages 11-12. Providing the children with a safe and nurturing alternative to unsupervised hours on the streets, the Center is open every weekday during the school year from 1:15pm to 5:15pm and during all school vacations. The Learning Lab addresses the academic and social needs of 40 at-risk children, most of whom lack a proper study space or supervision at home. To assist these children, the Learning Lab is open Sunday, Monday and Wednesday from 3:00pm to 5:00pm for students in grades 1-6, and from 5:00pm to 7:00pm for students in grades 7-12. Beyond the physical space, the Lab’s dedicated staff members provide the children with homework help and recreational, social and educational activities. The Stepping Stone program provides 15 at-risk teenage girls with an enriching educational and therapeutic framework where they can form positive relationships with adults and their peers while learning how to address the challenges of adolescence in a healthy way. Twice a week during the school year, from 2:00 pm to 7:00 pm, the girls participate in various activities at the Center. Moreover, during school vacations, the program provides educational and recreational day trips.